With this product you can accumulate up to 156 Glitter Points. 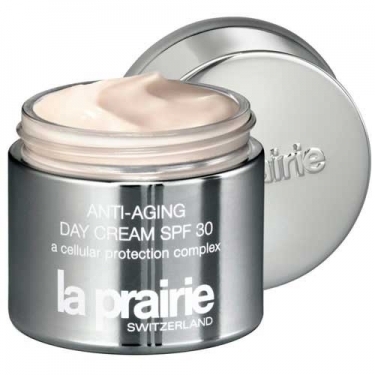 DESCRIPTION: Anti-Aging Day Cream SPF30 is an highly protective to combat persistent silent microstress while guard your skin against the damaging effects of UV rays. 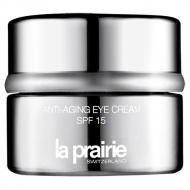 Reduces the formation of fine lines and wrinkles, delivering optimum hydration and resilience. Neutralizes free radicals that age the skin, delivering radiant youthful appearance.